Spanning 2,000 acres, the University of Florida is pretty large to tackle solely on foot. While the primary mode of transportation is walking when it comes to getting to class, the university provides different options for getting around during both the day and the night. Many students bring up their cars, but parking is limited–and campus police love to ticket you. 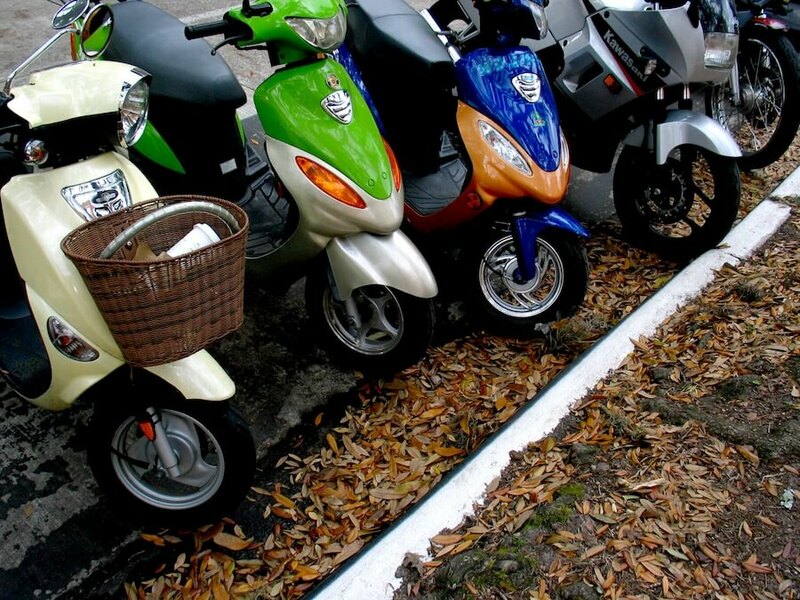 Others invest in Vespa scooters, bikes, or skateboards. A primary concern of the campus community involves getting home safe after nights out, and the university actively works to prevent drunk driving with its many transportation programs. 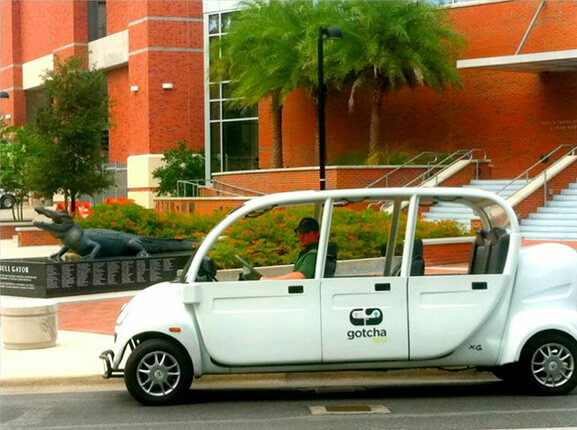 Laugh all you want at the multicolored golf carts speeding down University Avenue amidst normal traffic, but GOTCHA is definitely one of UF’s most underrated transportation systems. Just call 886-943-8468, and GOTCHA will send over one of it’s infamous golf carts to pick you and about 7 other friends up and it will take you anywhere you want to go for free. When compared to SNAP, GOTCHA is usually preferred because it can take you off-campus if needed, where as SNAP has specific stops. However, tips are encouraged on GOTCHA, so if you have no cash on you, it might be a good idea to look for another option. Pro tip: make friends with the GOTCHA drivers. Sometimes when you call the main line, nobody picks up. If you’re friendly with a driver, usually they’ll give you their personal line, you can call them, and they’ll give you priority. 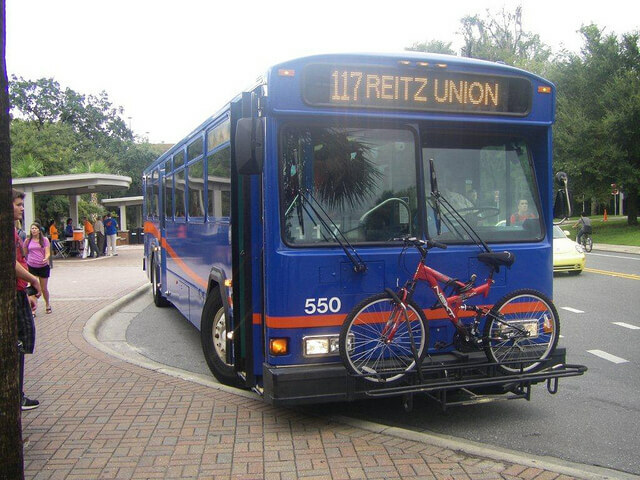 The bus travels all around Gainesville and is free for all UF students, as long as you show your student ID. It’s the most reliable mode of transportation that the school has to offer. Make sure to download the Transloc app, which shows you a map of Gainesville with real-time updates of where each running bus’s location The app provides up-to-the-minute updates of when each bus is getting to specific stops, so you can be sure you won’t miss your ride.